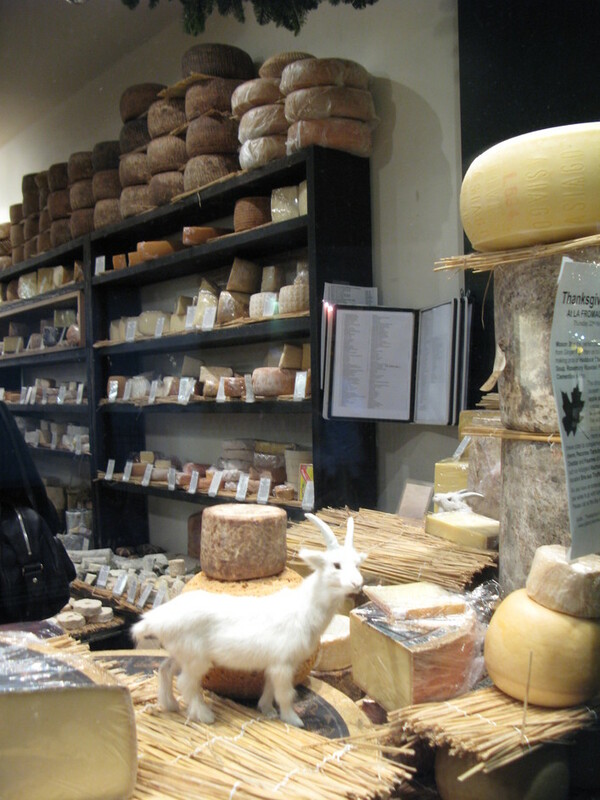 Consistently recognised and awarded for being a very special place to indulge your cheese addiction, La Fromagerie is one of the best cheese shops in London - and most likely the country. This is all down to the passion and knowledge of owner Patricia Michelson who discovered her weakness for cheese while skiing in France. Her book 'The Cheese Room' is a bible on the subject. This shop and next door tasting cafe, just off Marylebone High Street, is one of three La Fromagerie locations in central London; the others, in Highbury Park, N5, and Lambs Conduit Street, Bloomsbury, also house cheese maturing cellars. The cafe here is a delightful spot to sit and sample cheese plates and seasonal salads. For the true fanatic, monthly events are a must; you'll get to taste and learn about specialist cheeses and the wines that go with them, directly from the experts. What are the best dining options near La Fromagerie London? La Fromagerie gyms, sporting activities, health & beauty and fitness. The best pubs near London La Fromagerie. La Fromagerie clubs, bars, cabaret nights, casinos and interesting nightlife. Where to have your meeting, conference, exhibition, private dining or training course near La Fromagerie. From cheap budget accommodation to luxury 5 star suites see our deals for La Fromagerie hotels, including Park Plaza Sherlock Holmes Hotel London from 74% off.